What makes a world? What makes our world? And what, in the end, will break it? 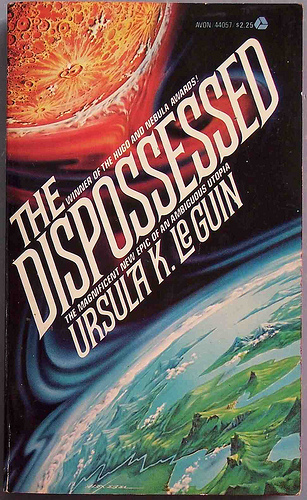 These questions lie at the heart of Ursula K. Le Guin’s earth-shattering novel The Dispossessed; indeed, they form some of the central concerns of science fiction as a genre. Our historical moment is one of crisis, and we must turn to sci-fi and speculative fiction in order to critically examine it. Considering alternative lifeworlds offers us an incisive cultural critique on our own world-system, by enabling us to radically rethink the socio-political structures that govern us. We are not simply in the realm of frivolous intergalactic adventures: rather, we are being asked urgent questions about ecology, humanity, freedom and our place in the universe. 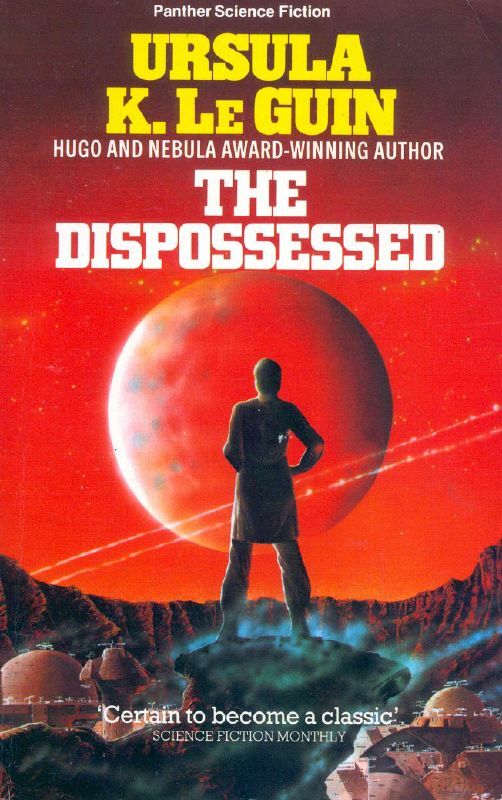 The Dispossessed is the story of Shevek, a scientist who is creating a temporal Theory of Simultaneity that will enable instantaneous communication between worlds. Unable to find support from the scientific community on his native planet Anarres, Shevek becomes the first man to travel to Anarres’ sister-planet, Urras; he soon discovers that their acceptance is a façade, and must find a way to escape before it is too late. Originating as a colony of Urras, Anarres is the ‘ambiguous utopia’ of the novel’s subtitle, an arid, barren world home to a small community of anarchists. In Anarres, Le Guin presents us with one of literature’s most credible ‘utopias’: far from being chaotic, as many might imagine anarchy to be, the social organisation of life on Anarres implicitly brings the self-imposed inequalities on Earth into sharp focus. The exploitation inherent in Urras’ capitalist systems contrasts strongly with ordered anarchy on Anarres. Although it is far from perfect, the political potentiality of anarchy and how it might resonate in the current moment should not go unnoticed. 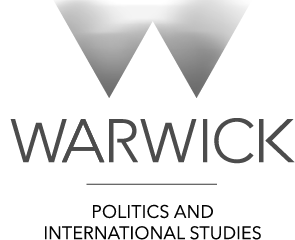 Gender equality is built into Anarresti social structures – Shevek’s bewilderment at the lack of women scientists on Urras interrogates our social preconceptions about women in power and in academia. Moreover, on Anarres there is ostensibly no such thing as class. 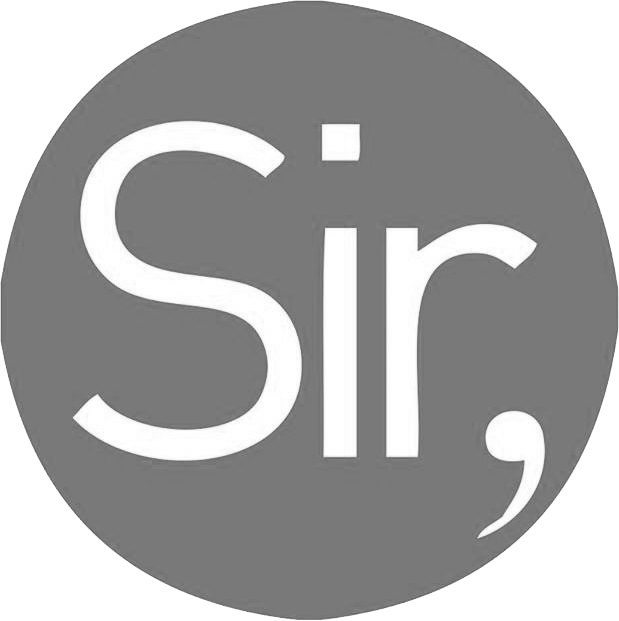 Property and ownership do not exist, nor is there even a linguistic way of communicating such ideas; this eliminates a host of problems like turf wars. Communality is key. Could be ideal, right? But is Anarres a planet any of us would want to live on? Probably not – primarily because of its natural landscape. Anarres is grey, dusty, bare, with none of the supreme natural beauty of Urras, yet it flourishes as a ‘utopia’ despite this. That’s not to say Le Guin glorifies the scarcity of resources, exactly – quite the opposite. The ecological lessons to be learned from The Dispossessed are some of its most potent; the destruction of the planet Terra by its people, for instance, presages the impending and catastrophic environmental damage to our own Earth. “We multiplied and gobbled and fought until there was nothing left, and then we died,” says the Terran scientist Keng. “We controlled neither appetite nor violence; we did not adapt. We destroyed ourselves. But we destroyed the world first.” Is this where we’re headed? It seems that way, ecologically speaking – unless we can implement radical political changes. The politics of Anarres prove to be complicated; Le Guin is careful to explore the downsides to her ambiguous, anarchist utopia, and the ingenuity of the novel is realised in its acceptance of the impossibility of a ‘perfect place’. After all, human nature isn’t perfect – how, then, can any human society be? Communality is all very well – until, like Shevek’s jealous colleague Sabul, it quashes his individual ingenuity and punishes his non-conformity, not with overt force, but simply by ignoring it and therefore preventing it from gaining any traction. The laws of conventional behaviour act as walls – “the social conscience completely dominates the individual conscience, instead of striking a balance with it”, and as a result, the Anarresti tend to unthinkingly obey. Why do they accept certain social conventions as established truths? Why, indeed, do we? Authority teaches us from a young age to accept its power and wisdom, working towards the disablement of a collective revolutionary consciousness. 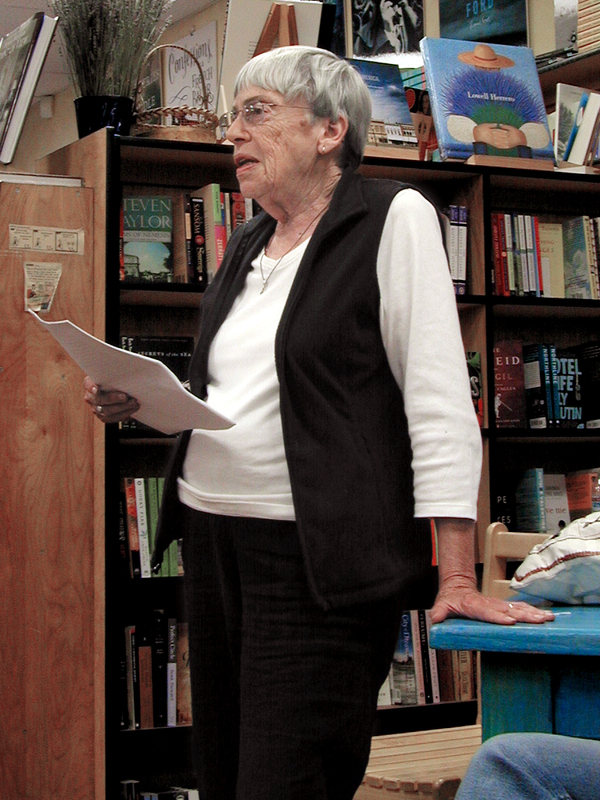 But, as Shevek points out, Anarres was conceived as a “permanent revolution, and revolution begins in the thinking mind.” Le Guin’s linguistic dexterity is most visible in Shevek’s stirring rhetoric about waking up to political realities, and his talk of changing how power functions in society – it’s difficult not to be convinced by it. In a world that is becoming increasingly politically polarised, where disgruntlement has turned to anger and anxiety to fear, in an age where anti-immigrant sentiments, fake news and information overload have proliferated, it feels like any kind of stability is slipping through our fingers. Even the opening lines of The Dispossessed have taken on a sinister resonance in the age of Trump: “There was a wall,” notes the narrator. “Like all walls it was ambiguous, two-faced. What was inside it and what was outside it depended upon which side of it you were on.” Sure, those on Anarres are saying the wall is in place to keep threatening and exploitative intruders out – but is it really a way of controlling its own population, hemming them in and disabling their escape? Shevek’s foray into interplanetary travel is part of his wish to “unbuild” the walls that symbolise the toxic relationship between Anarres and Urras. People believe that they need walls in order to protect themselves; Le Guin urges us to take the braver step by knocking them down instead. The Dispossessed, then, tackles the meaty stuff: political theory, class struggle, ecological destruction. Yet Le Guin masterfully balances the weight of such topics with a lightness of touch in her depictions of human relations – the tender love between Shevek and his partner Takver, the compassion and support that comes from his mentor Gvarab, and the endearing camaraderie between Shevek and other scientists at his Institute. Admittedly, Le Guin has been criticised for not exploring issues of gender and race as rigorously as she has done in her other works, such as The Left Hand of Darkness. Nevertheless, The Dispossessed remains as timely and important today as it did when it first emerged in the ‘70s – there is no doubt it will continue to be so for generations to come.